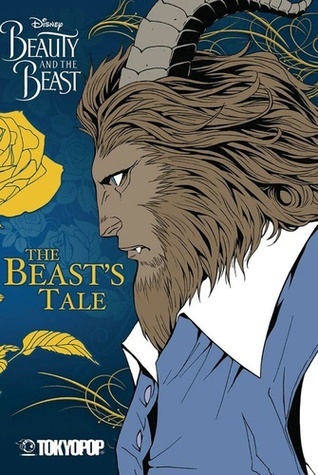 Sign into Goodreads to see if any of your friends have read The Beast's Tale. 33.0% ""Oh, you can't judge people by who their father is, now can you?" That may have been the biggest burn in this entire movie/manga."